We have worked with hundreds of organizations – both large and small and across all industry sectors – over the past two decades. Here’s a selection of clients we’ve worked with and the benefits they’ve gained. 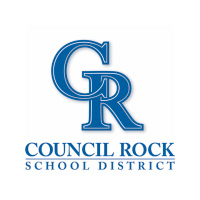 With over 12,000 students and 1,400 employees, Council Rock School District needed a storage solution that was robust, reliant, and expandable. ASK Technologies, their IT solution provider, brought in Fujitsu and delivered a solution that was the most cost effective and flexible, while providing the greatest available disk space. 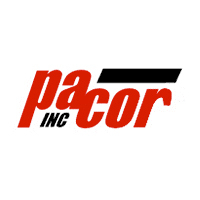 When Pacor, Inc.— one of the premier fabricators of insulation for OEM and industrial applications — wanted to upgrade their email system, they reached out to ASK Technologies for a Hosted Exchange solution. The result was a smooth migration, with no loss of inbound or outbound email during the transition. 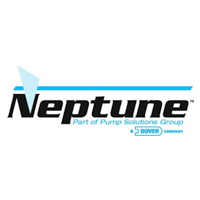 After Neptune Chemical Pump Co. was acquired by Denver Corporation—a global manufacturer with annual revenues approaching $7.5 billion—they were required to upgrade their data center to become compliant with the new parent company’s standards. Neptune called on ASK Technologies for assistance, and together with DVL, Inc., ASK provided a quality solution that met the high standards.